Celebrate Malala Day by Supporting Girls Education! What a great response we’ve had to the launch of our new pink tees and bodysuits and the way we chose to give back with these new products. If you missed it, on the International Day of the Girl (Oct 11), we introduced our pink tees and bodysuits in two styles and announced that 9% of all sales through Malala Day (Nov 10) would go to support girls education via The Malala Fund. 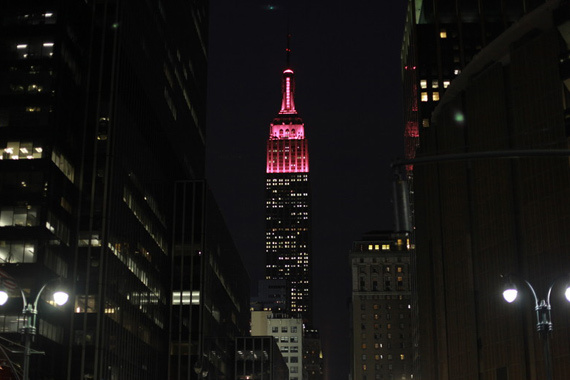 Thank you to all who have made pink purchases or shared this special fundraiser via their blogs or social media outlets! It’s been great to hear the nice feedback about the new pink products – “gorgeous” from Chelsea at Moments a Day and “adorable” from Homa at Growing Up Global, for example. But even more, we’re grateful for all those who embrace the idea of promoting education for girls as a basic human right. 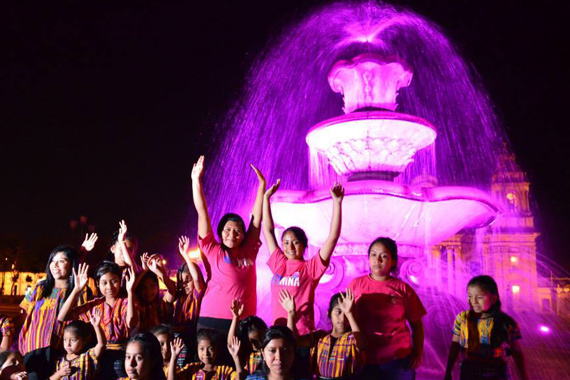 You don’t need to have a girl in your life or to buy pink to support girls education. Direct contributions can always be made directly to The Malala Fund or another organization working to improve opportunities for girls worldwide. Educate a boy, and you’re educating an individual. Educate a girl and you are educating an entire village. 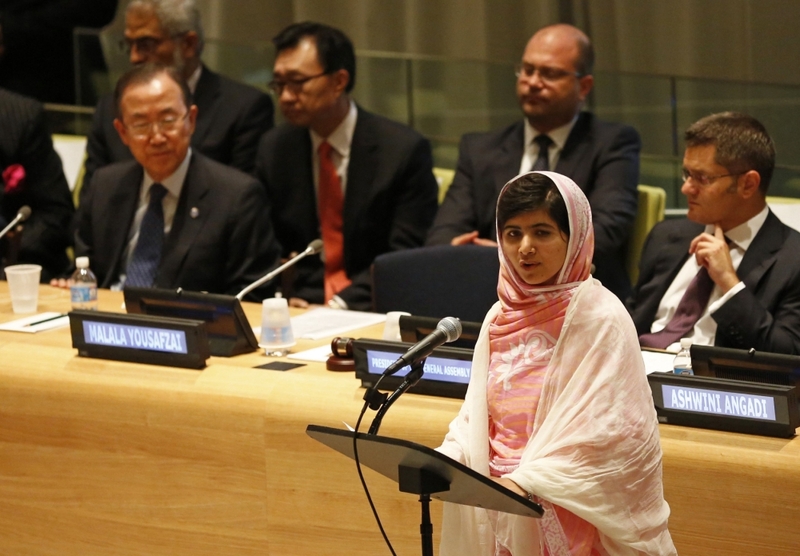 Many people who have heard me talk about Malala this last month aren’t sure who I’m talking about at first. But when I describe the girl who was shot in the face last year by the Taliban for attending school; the young woman who, once recovered, addressed the UN, authored a book, and was nominated for the Nobel Peace Prize for promoting the education of girls, pretty much everyone remembers. Most everyone has heard of Malala. 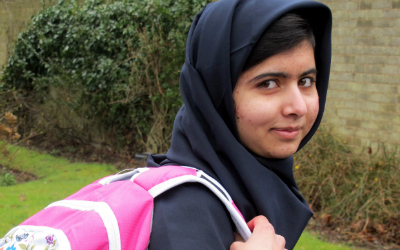 Malala Yousafzai with a pink backpack. Getty Images. 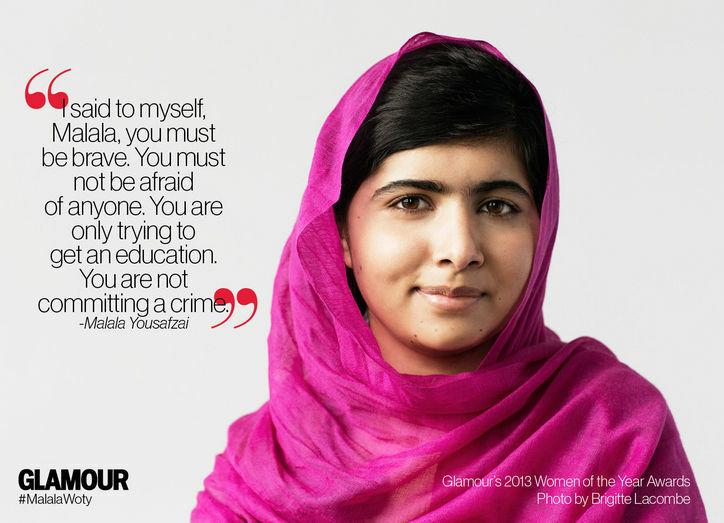 Malala Yousafzai, in pink, received a Glamour 2013 Women of the Year Award. MALALA DAY IS THIS SUNDAY, NOVEMBER 10! 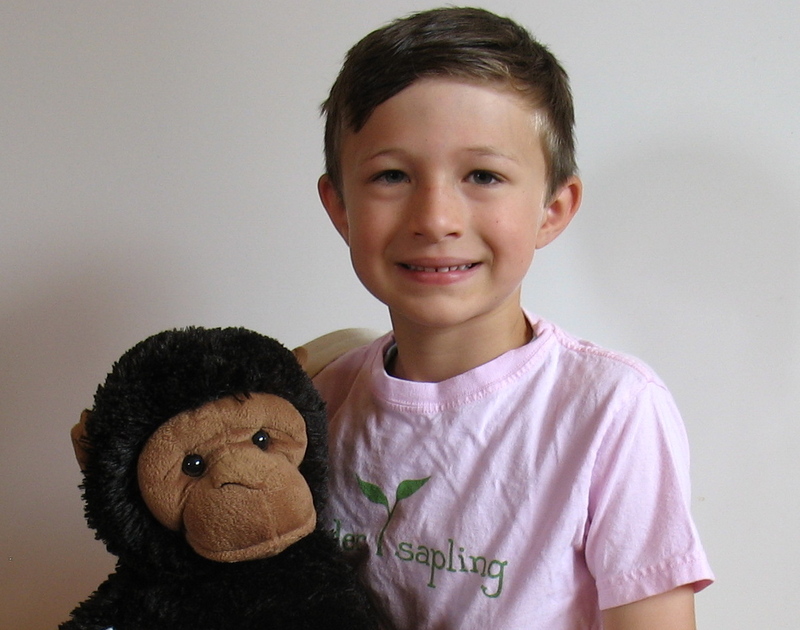 There is less than one week left for 9% of the sales of our new pink tops to benefit The Malala Fund, so if you’ve been meaning to get an order in, please do so by Sunday. If you have a connection you’d like to help us make in promoting our Pink for Girls Education special, please email us at: theteam@tendersapling.com We’d love your help to get the word out these last few days of the fundraiser! Happy Malala Day! May the educational opportunities for girls worldwide be dramatically improved this time next year! Categories: Have Fun, World Citizenship | Tags: Day of the Girl, girls education, Malala Fund, Malala Yousafzai, pink bodysuit, pink clothing, pink for girls or boys, pink t-shirt, pink tee, Tender Sapling | Permalink.